Holy Bible. One classic look of the Holy Bible.. Wallpaper and background images in the キリスト教 club tagged: love god son hope christ jesus peace cross holy bible. 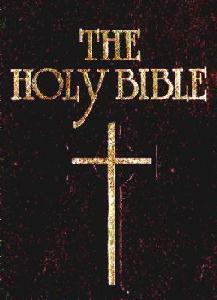 One classic look of the Holy Bible.